Yaaay!!! 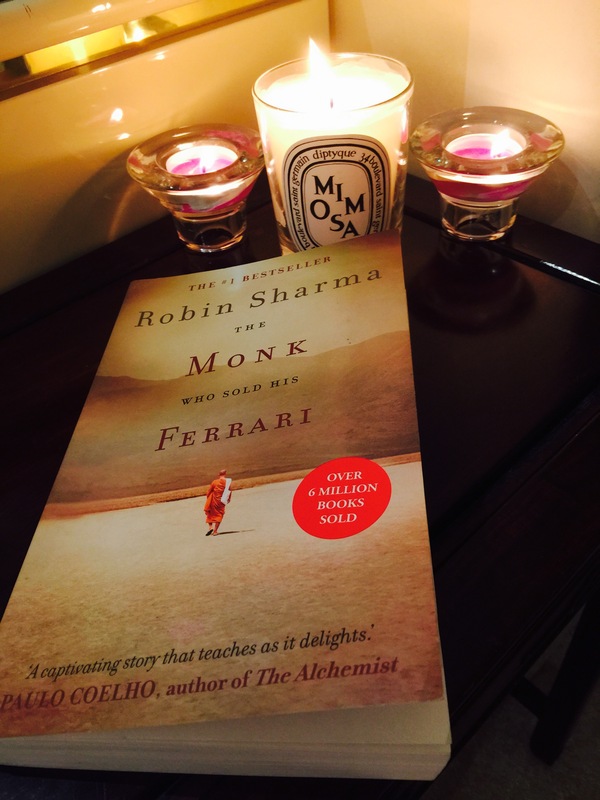 Finally Finished a well-known #1 BestSeller ” The Monk Who Sold His Ferrari”.I personally think it was worth all the great outcomes heard it was a captivating read which took me less than a week to finish.Never finished a book in less than a week this was so awkward yet interesting its basically a story that talks to the soul and teaches it how to find happiness in life away from the materialistic world that we live today ,how many of us thought that by buying a car of your dreams,or by buying an exotic limited edition bag or owning the hugest estate or … the list continues …? that it will bring fulfilment,But as we evolve in life and check list all our wish list we still have this CALL inside us that still seeks for satisfaction and happiness,when you still have this alert inside you its a direct call from your soul telling you its needs nourishment ie by doing something that incites it either by reading a book ,gaining an information about a certain topic, helping the less fortunate, etc . . . it depends on your character after all. Seek the happiness within you never think that happiness is outside this is exactly what the Author Robin Sharma is trying to tell its often found within your passion,and purpose. In conclusion, this book is full of examples and lessons that taught me to abandon consumerism in order to embrace a more spiritual and fulfilling life.Simply love your self by giving in and out whats best for it Attain it with healthy food intake , wealthy knowledge , and spiritual feed. 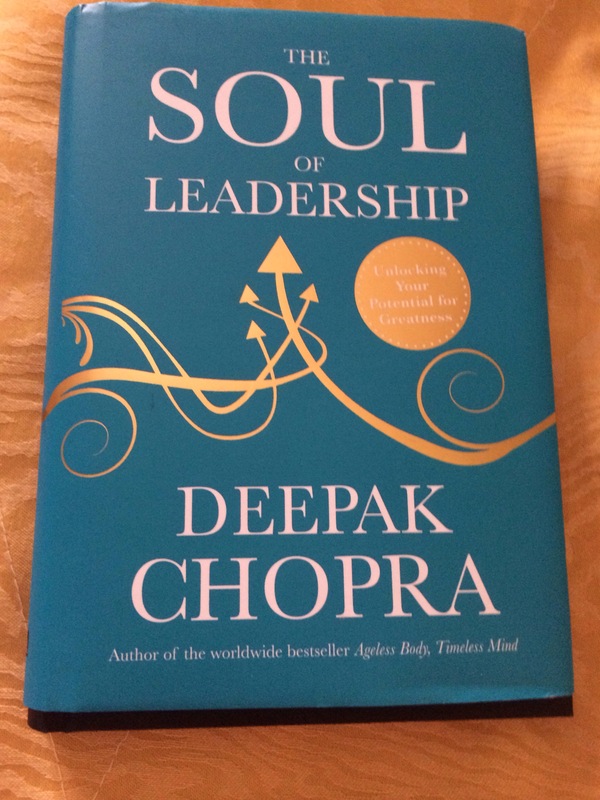 Today I just finished reading a great book “The Soul of Leadership” by the well known Author Deepak Chopra . This great read enlightened me to a new journey in life i.e. that true leadership begins at the spiritual level. This book guides you to your inner soul and that you are totally in rule of your destiny and success ,It’s simply all what you think of or feel happens ,you are responsible for all immediate outcomes in your life ex: the successful visionaries expect miracles because they trust in constant support from the soul ” that simple. Finally , miracles happen to those who trust their inner soul for support and guidance.